"Los Angelenos" is a sardonic and sarcastic swipe at the phoniness of Los Angeles culture in the early 1970s. 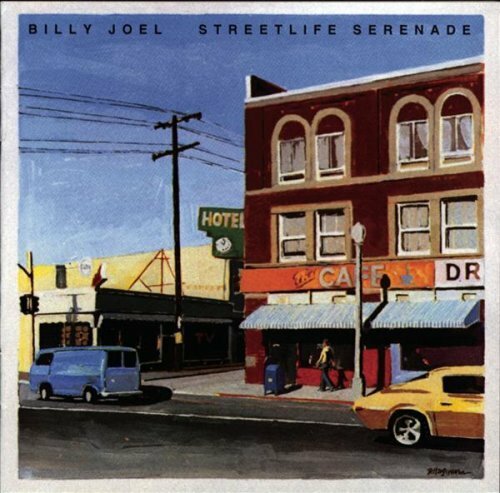 It's a more ascerbic song than the elegiac "I've Loved These Days," which would appear on 1976's Turnstiles and which has a similar theme, though there is some ambiguity about Billy's feelings toward the place. In "Los Angelenos," however, Billy is clear. He either lambasts or lampoons the transplanted Midwestern ladies with "their New York cowboys" and the "electric babies, blue-jeaned and jaded" who hide out in the canyons of Los Angeles. ​ It's all done with a funky, eclectic and electric beat, capturing the diversity and mish-mosh that is Los Angeles. Billy has said that he pictured Rod Stewart (circa 1970s, not 2000s) singing this song, with its raw vocals. "To live in sunshine, their funky exile." Billy spent four years in Los Angeles, but never really belonged there. Compare the tone of "Los Angelenos" to his love song to New York, "New York State of Mind." Billy was perhaps a fish out of water in Los Angeles, much like Woody Allen's character in Annie Hall, who ultimately returns to New York. 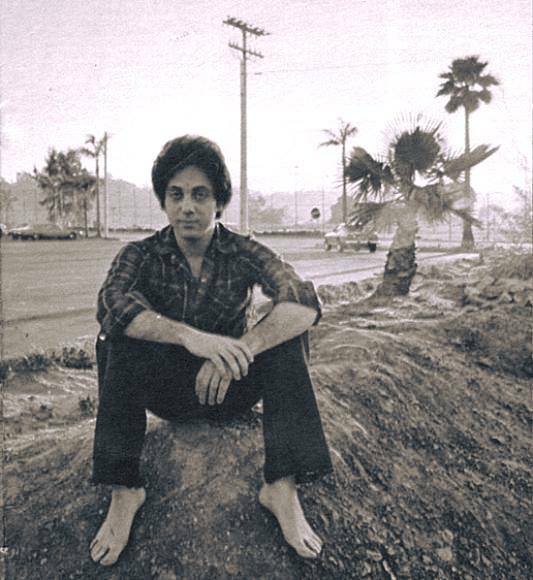 Billy re-recorded "Los Angelenos" for 1981's live album Songs In The Attic, and released a live performance music video. see below (right). 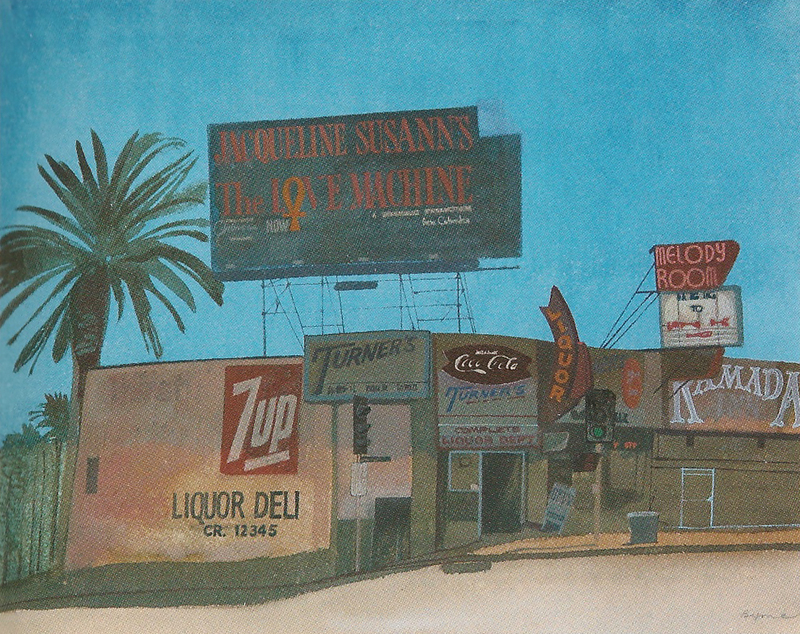 This painting by John Byrne reminds me of the Los Angeles depicted in Billy Joel's "Los Angelenos." Corner of Sunset Boulevard and Larrabee Street (1971). Read blog about it here (similar to a David Hockney painting). © 1974, 2011 Sony Music Entertainment. Live version from 1981, filmed at Sparks in Long Island.